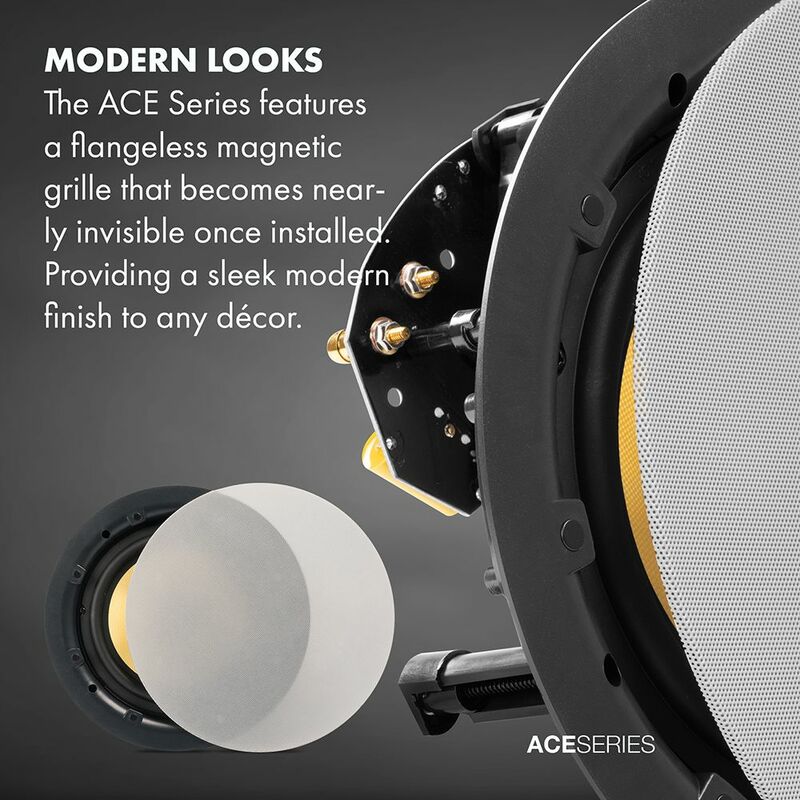 The ACE840TT, like its younger sibling the ACE640TT, offers excellent stereo sound and takes up half the space of a standard speaker pair, while still delivering smooth, 2-channel sound. 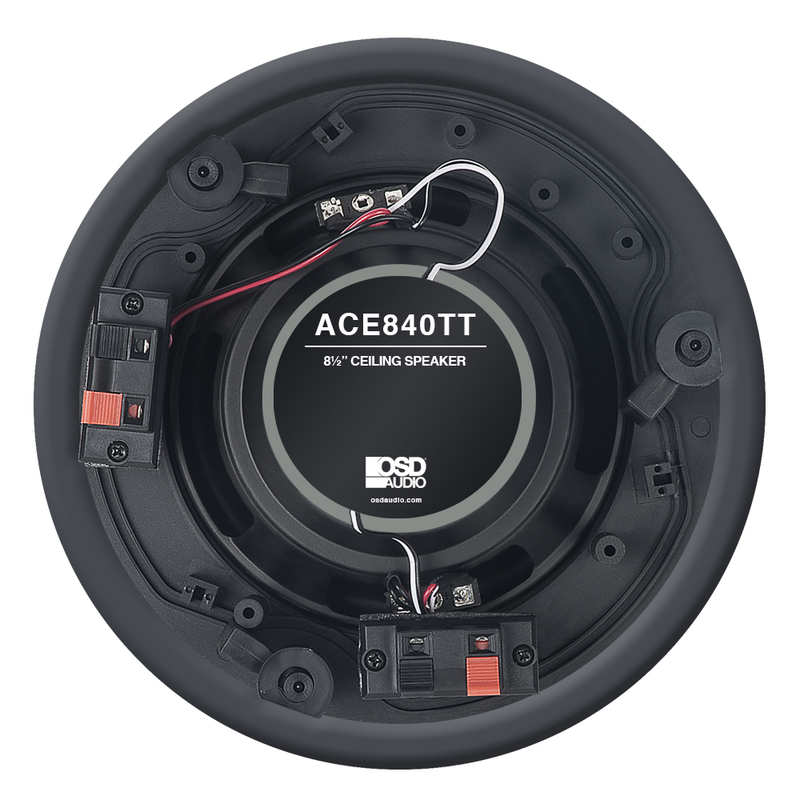 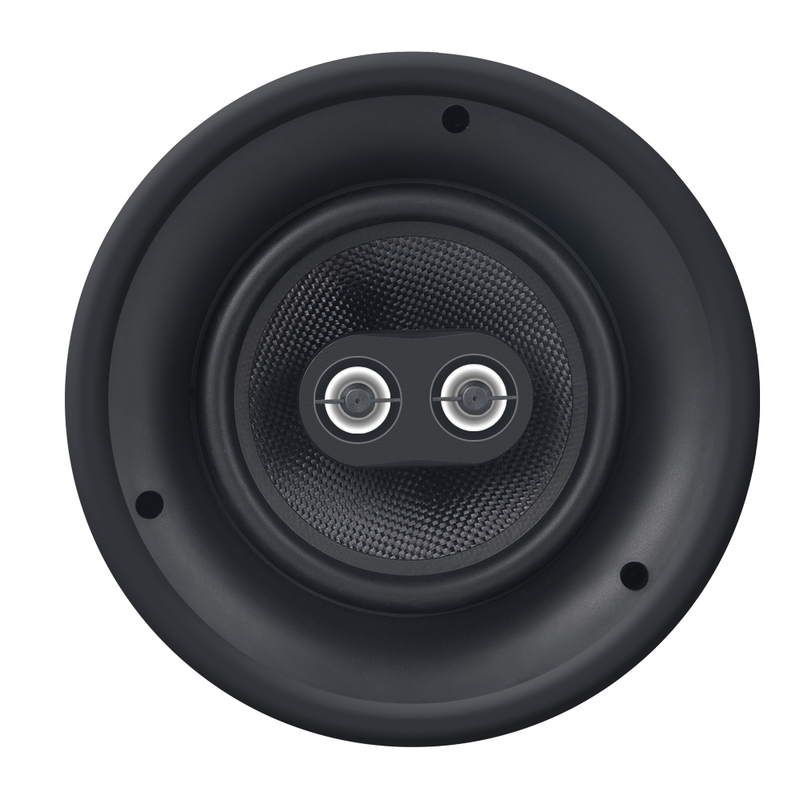 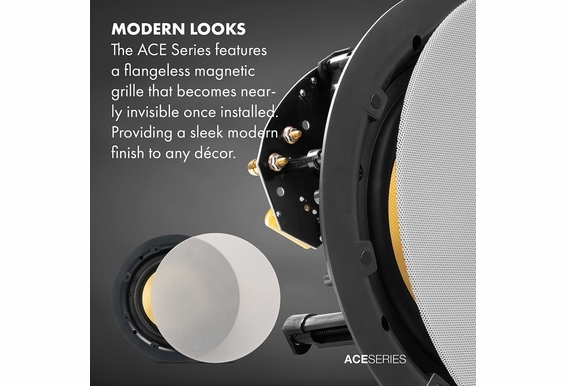 The ACE840TT produces more bass response and covers a larger range than the 6.5" version. 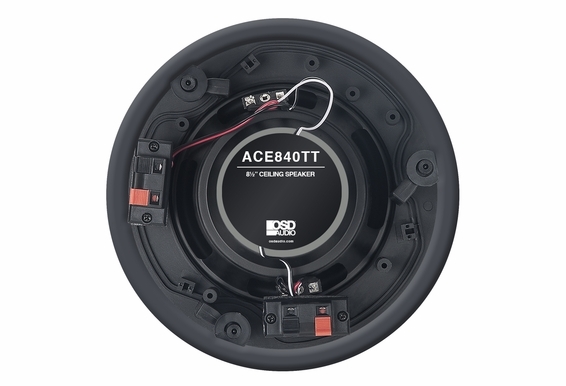 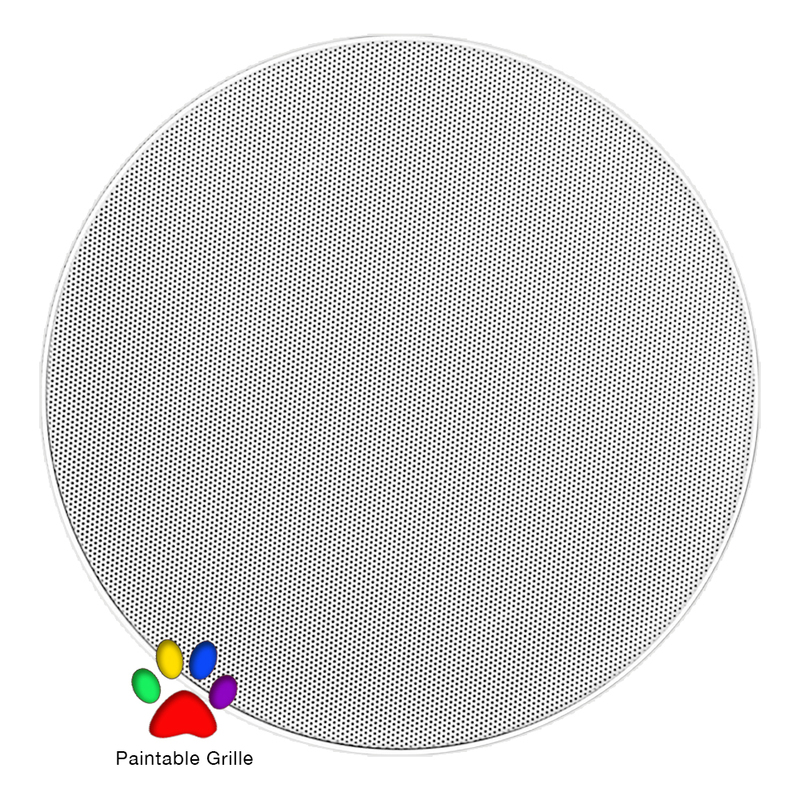 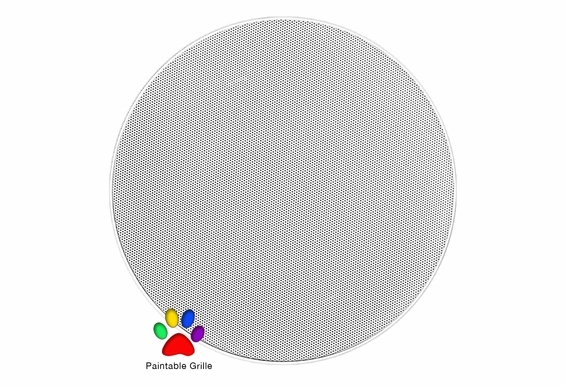 Works great for whole house audio applications! 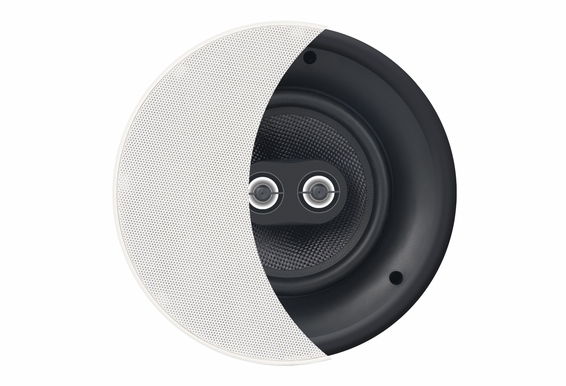 Diameter & Depth: 11" x 4 3/4"
Can you please explain â€œcutout dimensionâ€ means and how it relates to pre-construction brackets. 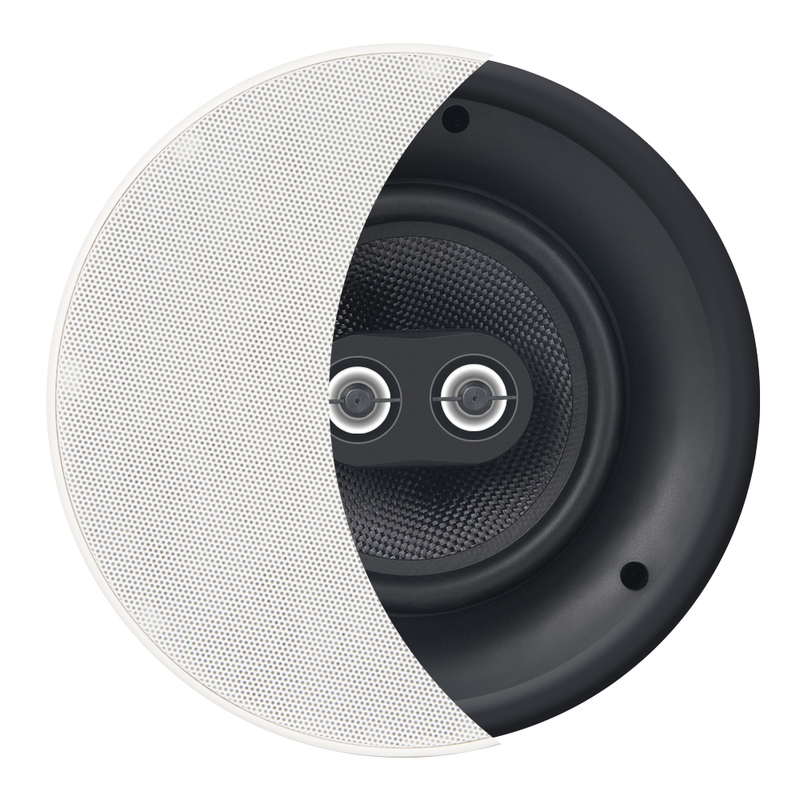 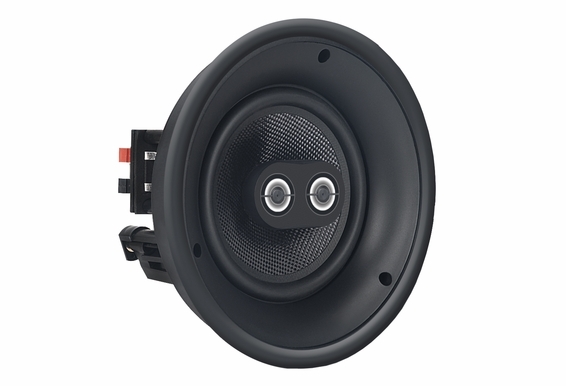 What speaker wire is required for this speaker? 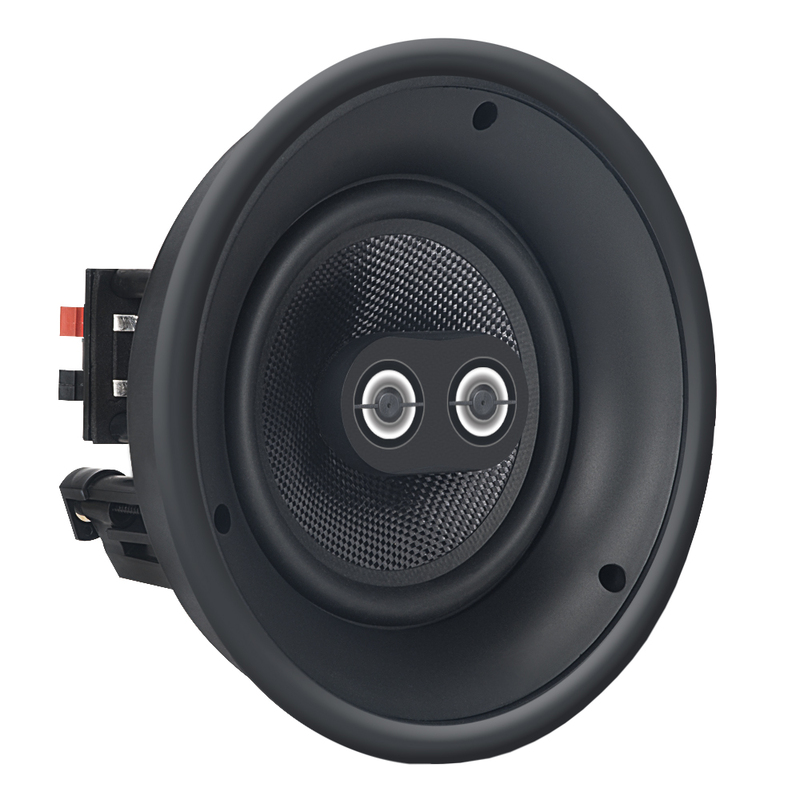 4 conductor or 2 conductor (2x) connected to amp?